final round Coming Soon. Meharall Music finding a new voice in punjab state. 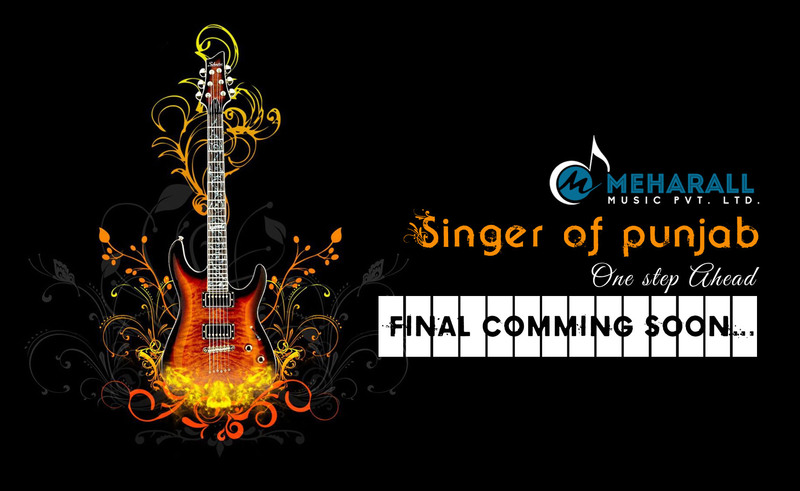 Singing audition first and second round is finish.. we all wait for final round of meharall music Singer of punjab. 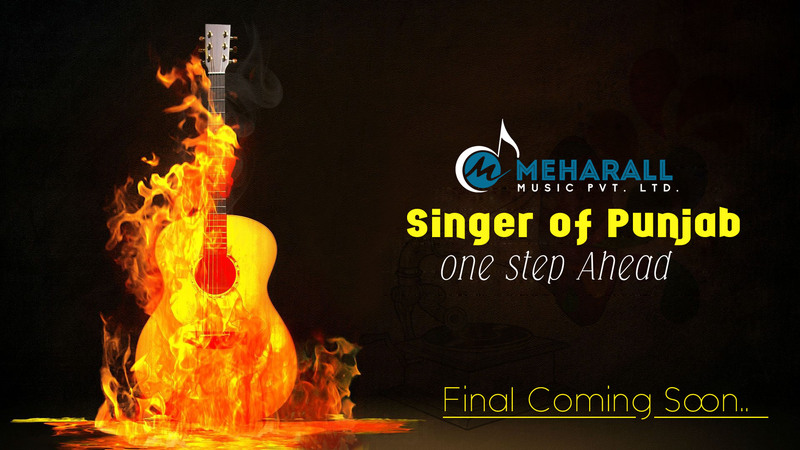 top 15 finalists selected for final round.. and now we are only one step ahead… after some days we get a new singer #new_punjabi_singer, #a_new_voice, #a new_male_singer, Thanx to meharall music.